Selling a home can sometimes be stressful. To sell a house with tenants is even more challenging. 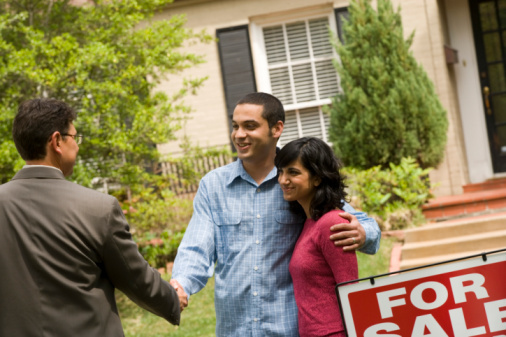 If your home is currently occupied with renters and you now plan to sell, the process is not always an easy task. In fact, many real estate agents recommend waiting until the lease expires, however, this scenario is not always an option for the homeowner. Tenants feel that this is their home and can become very sensitive when they learn the property is for sale, making the selling process more difficult. 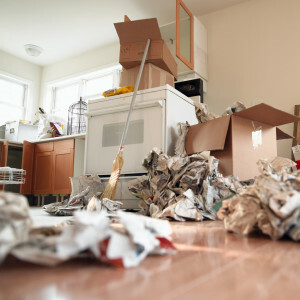 They may be upset about moving, uncooperative with showings, offer unsolicited negative information about the property to potential buyers and the home may not be kept in ideal showing condition. Communication with the tenant is extremely important in the sales process to eliminate any fears or perceptions they may have. By making them part of the process and informing them every step of the way will decrease any preconceived notions the tenant may have. Here are 5 tips to sell your house occupied with tenants, help you have a positive experience and get the most out of your property. 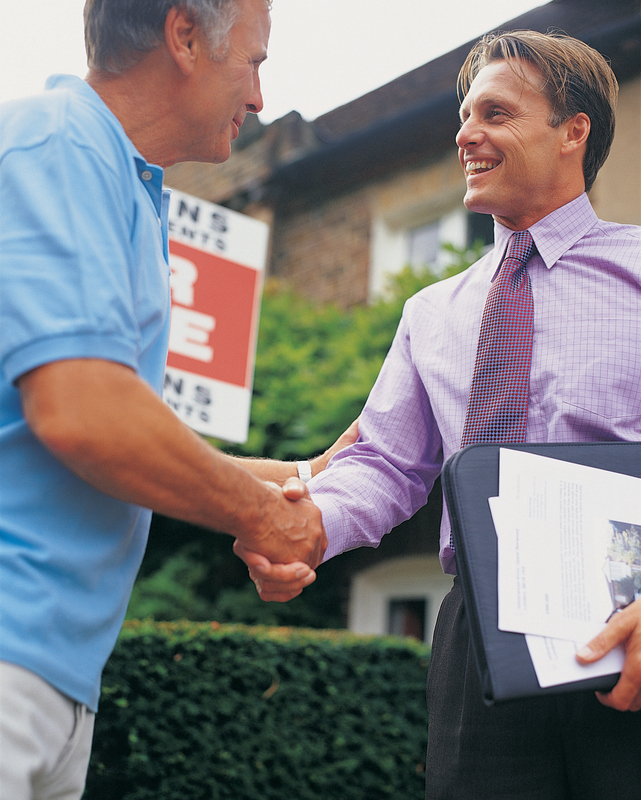 Contact Real Property Management to keep clear lines of communication and set expectations with the tenant. Hire an agent that understands the delicate nuances of tenants, local tenant-landlord laws with regards to selling property and has a proven track record with these types of listings. Have Real Property Management work with the tenants and listing agent to insure the tenants become part of the process. Consider offering a monetary incentive for the tenant’s time and effort during the listing period to ensure a smooth transition. Consult your property manager before putting your home on the market to gain more insight into the rental market. Our goal at Real Property Management is to assist in the process and make sure that you are taken care of during the next phase of investment property ownership. We can refer you to an agent that has proven time and time again that they can get the job done, understand tenants and have the patience to deal with them. This can ultimately save you money and get the job done effectively. Selling a property that is tenant occupied can be tricky, but having the right team in place to communicate with tenants and put their fears at ease, can make selling the investment more positive, profitable and seamless. Do you have any tips or advice to share on selling your tenant occupied house?